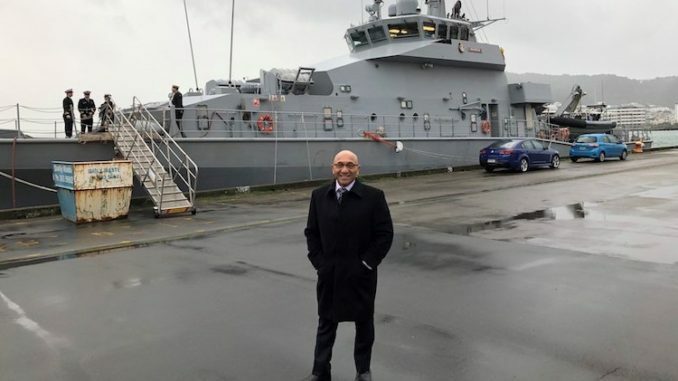 The Minister visits HMNZS Hawea. Source: Office of the Minister of Defence. Defence Minister Hon Ron Mark suggests that time taken scrutinising P3 replacement options was time well spent, and that we can expect similar rigour in relation to procurement proposals to Cabinet going forward. For many years I sat on the Foreign Affairs and Trade Select Committee. Each year, post-Budget, the Minister would arrive, and we would get to question them for an hour. It was my chance to test them on how well they knew the portfolio and to ask hard questions on decisions made in the Budget. This year the shoe was on the other foot. It was I fronting the committee and being grilled on my plans for the Defence Force and where the future of the NZDF may lie. The Committee members presented some excellent lines of questioning and it was a robust session. One of their questions was around the potential purchase of the P8 Poseidon as a replacement for the P3K Orion. Many of you will know, from my time in opposition, I’ve been a strong critic of Defence capability purchases. I felt we could have done better on a number of occasions, and so it will come as no surprise I’ve been running the rule over the P3 replacement options and ask some hard questions of the team at the Ministry of Defence. This is a purchase the NZDF would have to live with for at least the next 30 years, so I want to make sure that if we decide to press ahead, it is what we need. It’s also been important to me to ensure we have the right strategic policy and procurement processes in place before making these important decisions. This is why two of the first pieces of work I kicked off as Minister were reviewing our strategic Defence policy settings, and a comprehensive review of the Defence procurement process. The latter was particularly important given the first paper I was required to take to Cabinet was to solve a $148m cost overrun in the ANZAC Frigate Systems Upgrade project. 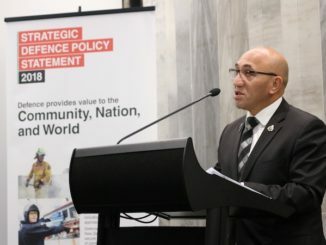 The review of our strategic policy settings has gone well, and at the time of writing, New Zealand’s new Strategic Defence Policy Statement is signed off by Cabinet and about to go to the printer. The Statement not only provides updated policy direction for Defence, fit for the turbulent times we live in, it aligns Defence with the values and direction of the new Government. The team who have been involved in the work have done a great job. Once it’s released we will load an electronic copy on the Ministry of Defence Website. I encourage you all to read it. 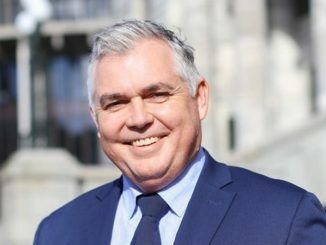 The independent Procurement Policies and Practices Review, led by Sir Brian Roche, has also been completed and it has found the changes made, in the last few years, to Defence’s procurement processes are robust. They have overhauled their practices and now have a well-resourced team who can be considered an exemplar for the public sector. 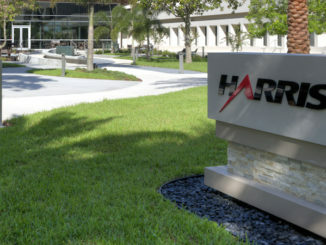 What this means for me is that when I take a proposal to Cabinet, which recommends the purchase of a major capability, I can assure them we have a robust plan to deliver the project, on time, to specifications, within budget and that the equipment we have purchased will be right for the job. But, we need to keep driving continuous improvement to the system. We owe that to taxpayers of New Zealand. In reaching his conclusions, Sir Brian Roche notes that the changes are still relatively new, and strong ongoing leadership is required to embed and sustain the changes. Indeed, it is important to note that no project has gone from concept to delivery under the new system. Therefore, we will be keeping a close eye on defence procurement performance to ensure that high standards are met and maintained. These two pieces of work will help inform our review of the Defence Capability Plan which is due to be completed by the end of the year. That said we will need to make a decision on the P3 replacement well before then, and we continue to work on that. But with our new strategy in place, and the review of the Defence procurement process complete, I know that I can stand behind any recommendation I take to Cabinet.